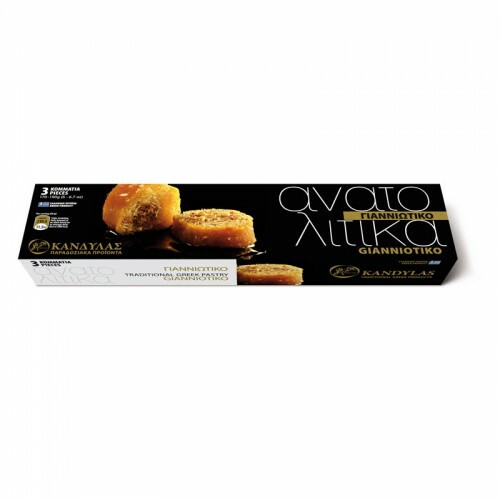 Syrup Pastry Veria – Kandylas produced with pure and high quality raw materials. They are Handmade products and always under perfect conditions of hygiene. One bite of Syrop Pastry is a small trip to ‘Magic’ old Middle East with its aroma and flavor.